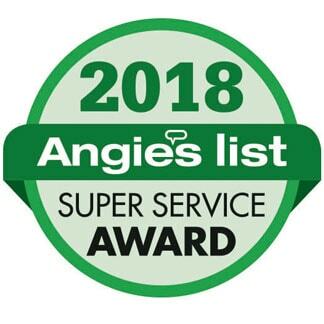 We understand that the needs of our customers often don’t end with the purchase of a water softener or water conditioner system, even with products as reliable and easy to use as those from Reynolds Water Conditioning Co. That’s why we offer a full range of in-home services, from routine maintenance to repair and troubleshooting. Even if you did not buy from us, we offer services and repairs for most makes and models. We are committed to solving your water needs and ensuring your family or business has access to good, safe drinking water. 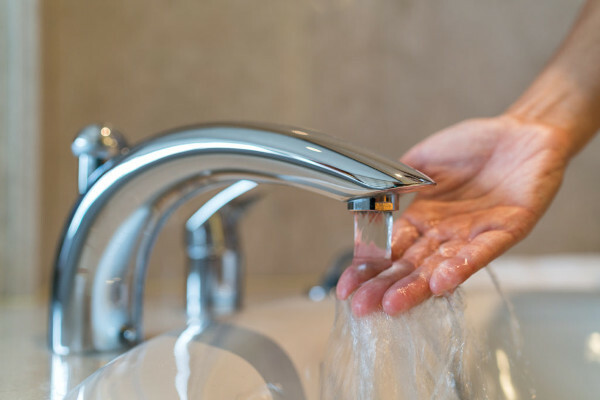 The purchase of a water softening or water conditioning system from Reynolds Water Conditioning Co. is a great first step, but all systems need periodic maintenance and occasional repairs to keep them running smoothly and to ensure you have the best water quality. In order to ensure we provide the best service experience for our customers, we offer convenient in-home service to fit the needs of you, our busy customers. 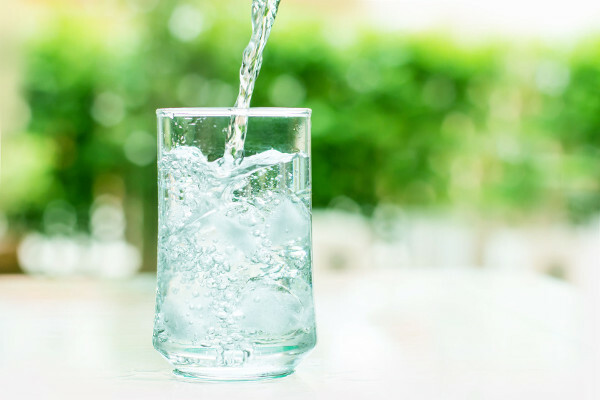 It’s the easy no-hassle way to replenish your system’s salt supply, change your system’s filter cartridge, or troubleshoot continuing problems with your water quality. For salt needs, Reynolds Water Conditioning Co. offers home delivery of your choice of salt products. Diamond Crystal Potassium Chloride is a low-sodium alternative to traditional water softener salts and suitable for all kinds of water softeners. Diamond Crystal Hardi-Cube Salt is a premium-purity softener salt made of 99.8 percent pure salt, while Hardi-Cube Red·Out Salt is a premium-purity softener salt that adds a highly effective rust remover. For filter needs, Reynolds Water Conditioning Co. offers a full range of replacement filter cartridges, so even if you didn’t buy from us, chances are good we have a replacement cartridge to fit your system. As with our salt delivery service, we will come to you and change your filter cartridges for a hassle-free service experience. 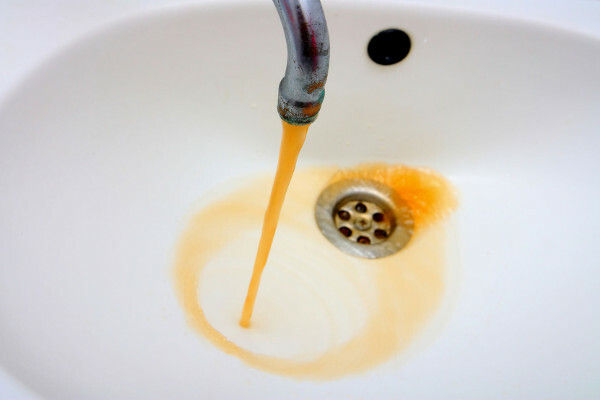 If you are having problems with your system or new or continued problems with water quality since the installation of your system, we offer service and repairs for most makes and models of water softeners, filters, and reverse osmosis systems. A number of issues, from low salt to plumbing and electrical, can create hard water. 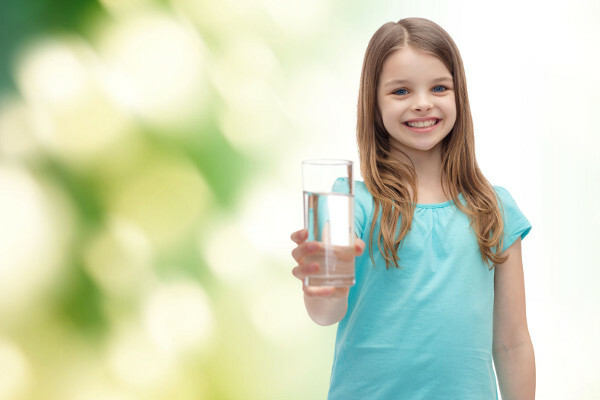 Our top priority is ensuring your family or business has access to good, safe drinking water, so if you are experiencing a problem, be sure to contact Reynolds Water Conditioning Co. now for fast and professional service. Through its membership in WQA, since 1950, Reynolds Water Conditioning Co has agreed to an industry Code of Ethics and has access to the most up to date information available, including professional certification, training and continuing education; state of the art technology; technical services; industry trends and statistical data; and research and development.